I had the pleasure of photographing Lindsay and Gareth's wedding on Saturday at St Margarets of Antioch Church and The White Cliffs Hotel in the charming village of St Margarets at Cliffe near Dover. The conditions were absolutely superb and provided a terrific start to the 2012 season. 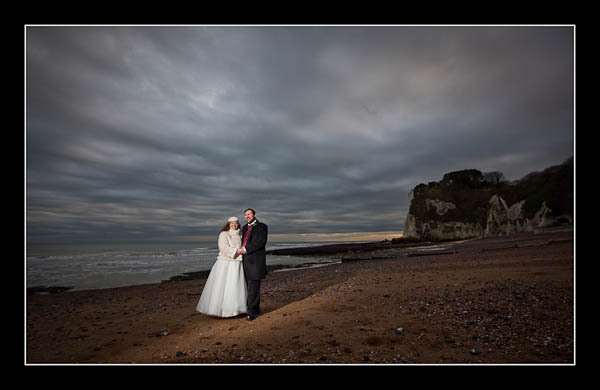 Please check out the gallery for their wedding at St Margarets at Cliffe or this alternative non-Flash based gallery.